Ronnie O’Sullivan has jumped 27 places up the one-year ranking list thanks to his run to the final of the BetVictor Northern Ireland Open. And that boosts O’Sullivan’s chances of qualifying for the Ladbrokes Series of tournaments in February and March. The Rocket previously stood 49th on the list, but the £30,000 he won in Belfast shoots him up to 22nd and leaves him well placed to be among the top 32 for the first event of the series, the Ladbrokes World Grand Prix in Cheltenham in February. 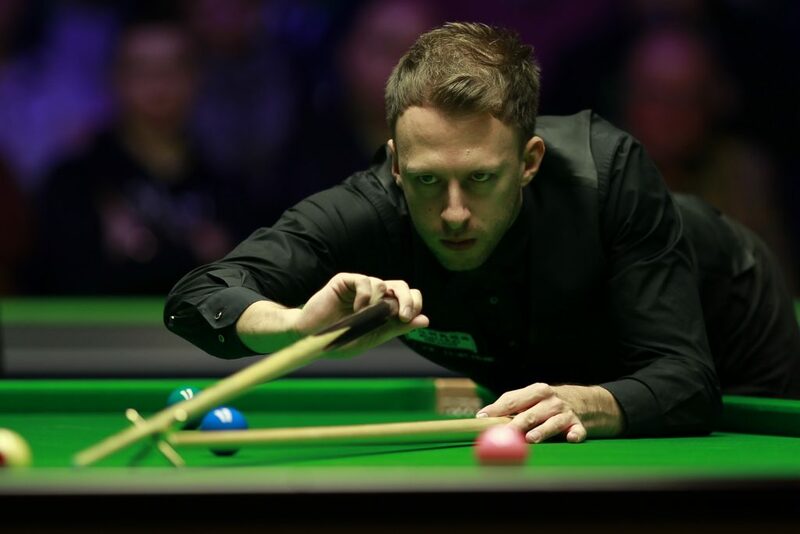 Judd Trump beat O’Sullivan 9-7 in the final in Northern Ireland to land his ninth ranking title, and his £70,000 prize moves him up from 12th place to fifth. Eden Sharav reached the semi-finals of a ranking event for the first time in his career, earning £20,000 to move from 53rd to 29th. Mark Selby was the other losing semi-finalist and he goes ahead of Mark Allen to the top of the list with £213,000. Only the top 32 will qualify automatically for the Ladbrokes World Grand Prix in Cheltenham (February 4-10), then the top 16 go on to the Ladbrokes Players Championship in Preston (March 4-10), and only the top eight will make it to the new Ladbrokes Tour Championship in Llandudno (March 19-24). Ten players in the top 32 of the one-year list who are outside the top 32 of the official world rankings. Six players in the top 16 of the one-year list who are outside the top 16 of the official world rankings. Four players in the top eight of the one-year list who are outside the top eight of the official world rankings. 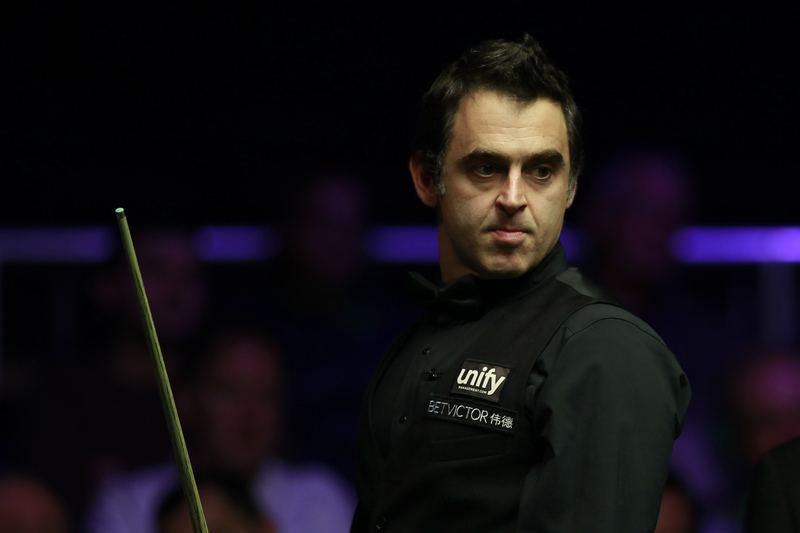 In the official two year world rankings, Trump remains fifth while O’Sullivan stays in third. Sharav jumps from 77 to 70. The Race to the Dafabet Masters is coming into the home straight, with the Betway UK Championship (November 27 to December 9) the only remaining counting event before the field is set for Alexandra Palace in January, with only the top 16 to qualify. Marco Fu’s first round defeat against Chen Feilong in Belfast dented his hopes as he remains in 17th place and now trails 16th-placed Jack Lisowski by £6,100, which means he’ll need to win at least two matches in York to have a chance of earning a spot at Ally Pally. Just £71,000 separates Lisowski from Xiao Guodong in 25th place. And with £170,000 to the winner and £75,000 to the runner-up in York, there are plenty of players in with a chance of making a late dash for a Masters berth.